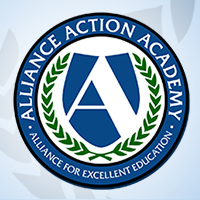 On Monday February 23, 2015 the Alliance for Excellent Education held a Digital Learning Day Google Hangout that explored practical tips and strategies for getting started with digital initiatives. With billions of dollars invested in educational technology each year, there is always a new set of devices, software, applications, and digital tools competing for the attention of educators and education leaders. Whether you are starting a schoolwide digital initiative for the first time or simply looking to refresh the digital learning toolbox in your classroom, what questions should you ask before going digital? Strategies for mastering the art of blended instruction. How do instructional techniques influence the choice of digital tools? Professional learning in Future Ready Schools. How does a more collaborative approach to professional learning empower teachers and allow them to more effectively integrate new digital tools? A “yes culture” of leadership. What kind of leadership is necessary for digital initiatives to be successful? Support from the school community. How can educators create greater transparency and buy-in from parents, students, and other members of the school community? Panelists also addressed questions submitted by viewers from across the country. 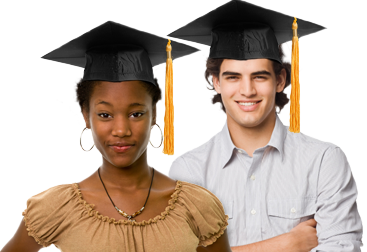 The Alliance for Excellent Education is a Washington, DC–based national policy and advocacy organization dedicated to ensuring that all students, particularly those traditionally underserved, graduate from high school ready for success in college, work, and citizenship. the Alliance’s “High School Soup” blog (www.all4ed.org/blog).